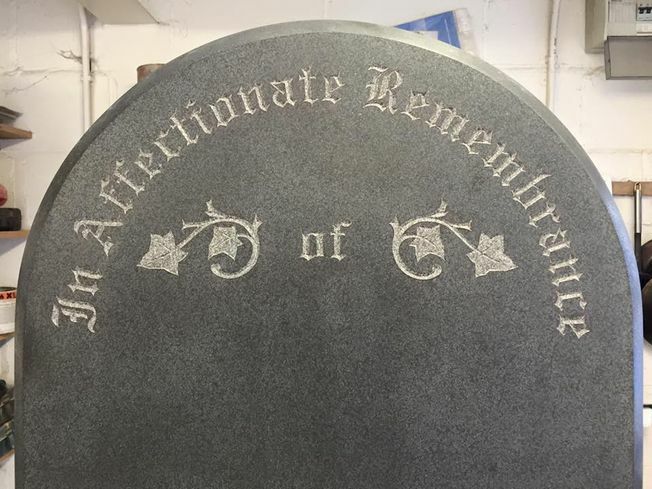 While the majority of our work comes from providing gravestones, we’re able to offer much more. 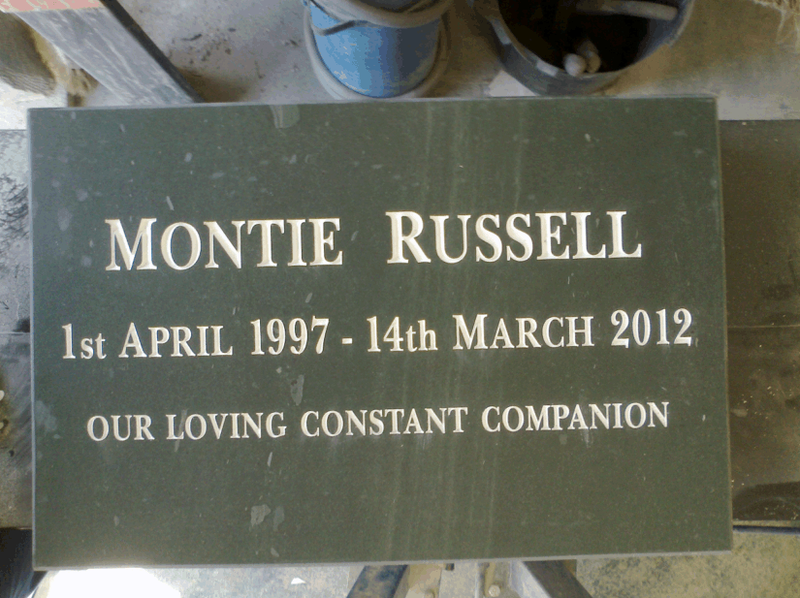 Plaques, memorials for pets, and war memorials are just some of our specialities, and we love to provide our customers with unique designs. W.P. Everingham & Sons Ltd has something for everyone, whether you prefer traditional or modern designs. Based in Hedon, East Yorkshire, our services are available in Yorkshire and beyond. Call us today to speak to our team. Contact us, in Hedon, East Yorkshire, to find out more about our plaques and gravestones. We help to guide you through the whole process of choosing a fitting memorial. This ranges from selecting the initial shape and style to the type of stone and lettering. We’re also able to help with composing a suitable inscription. We’re members of the National Association of Memorial Masons (NAMM), giving you complete peace of mind. All of our work is fixed to their strict code of working practice and complies with British Standard 8415. Our 10-year installation guarantee comes as standard, and our certificate of compliance is issued on completion of work. We also offer all-risk insurance to cover the cost of repair and/ or replacement in the event of accidental or malicious damage to your memorial. 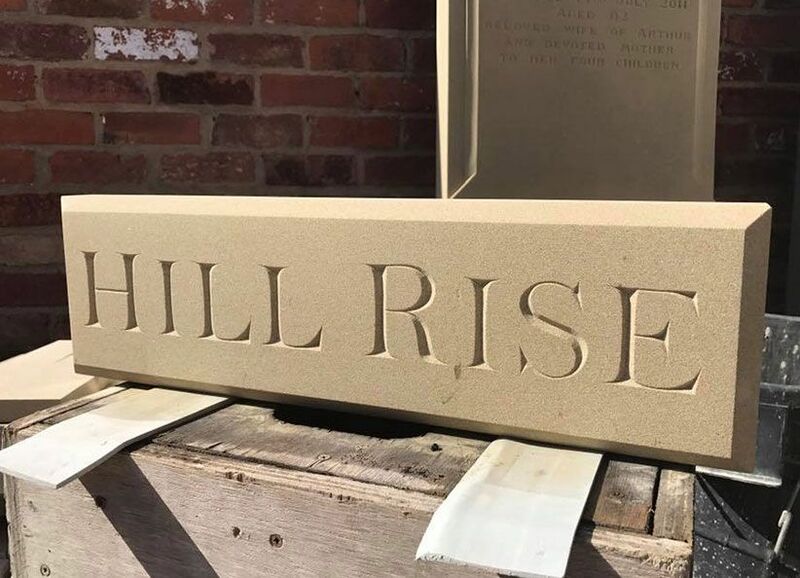 Our craftsmen engrave additional inscriptions on existing memorials to match the original inscription, using either traditional hand-cut or modern methods. 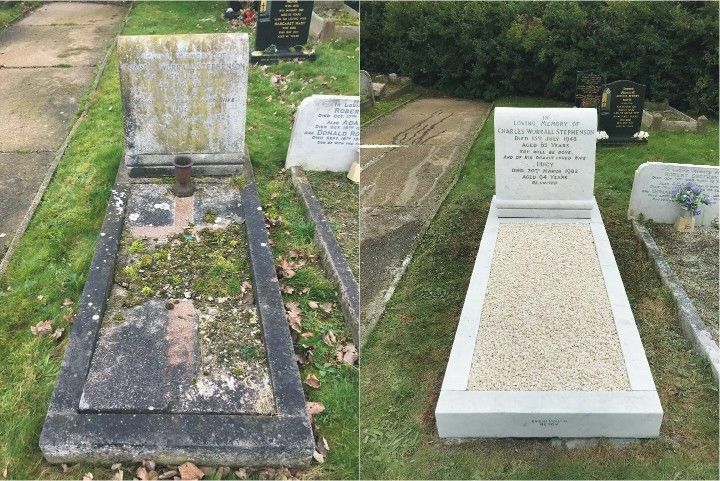 In most cases the memorial is removed and taken back to our premises for the additional work and cleaning to be carried out, and then it’s replaced when complete. Additional work often includes bringing the fixings of the memorial up to today's safety standards by fitting stainless steel supplementary dowels and an approved ground anchor system. This is all discussed with you when we take your instructions for the additional wording. We’re a nation of pet lovers, so it’s fitting that we mourn and mark the passing of a beloved animal or family pet, from a pet mouse to a horse. 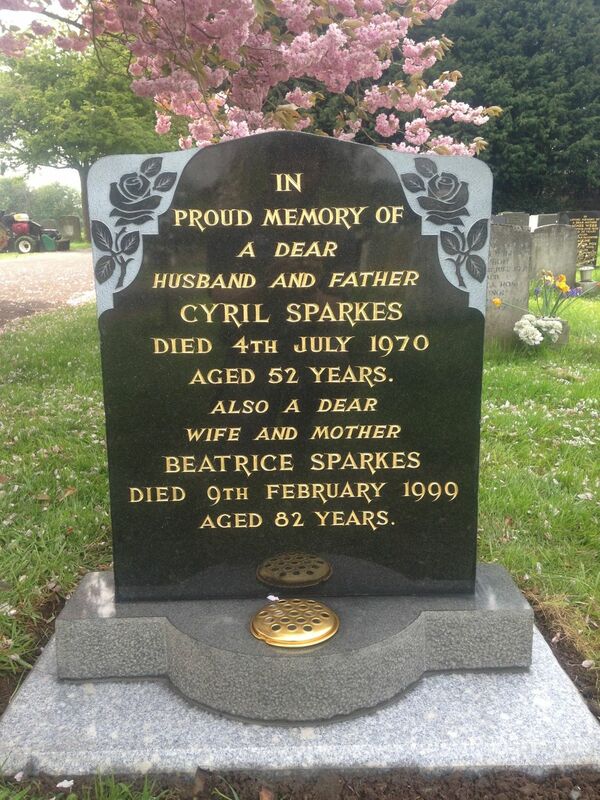 To help you with this, we’re able to design and produce a headstone or plaque to mark this sad occasion. 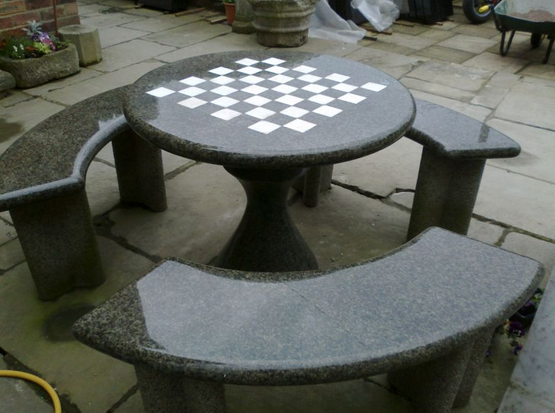 As stonemasons, we’re able to meet all of your ornate stone, marble or granite inscriptive building requirements. Whether you require a commercial or domestic plaque, we have something for you, including inscriptions, date stones, property names and numbers, and dedication stones.